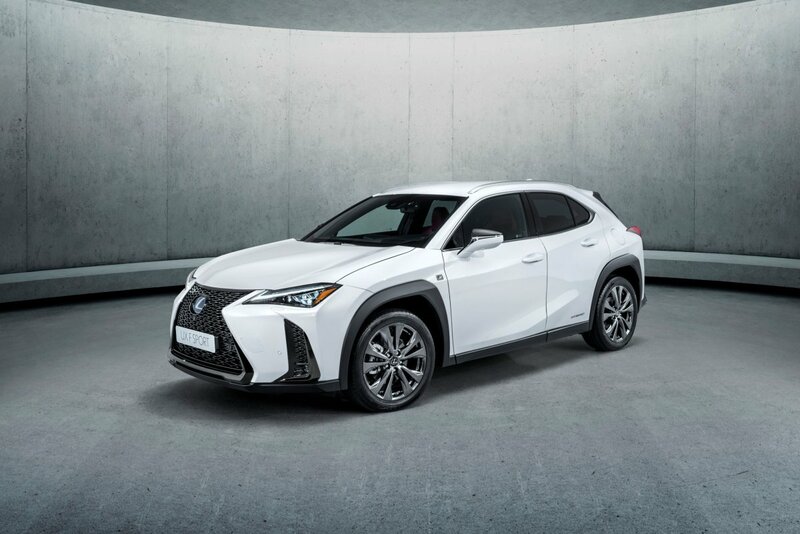 Lexus has taken the wraps off its bold new UX compact SUV which made its global debut at the Geneva International Motor Show. 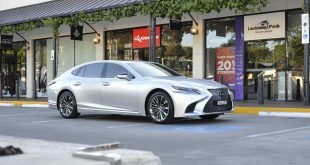 Due in Australia early next year, the UX introduces a fourth-generation hybrid system featuring a new 2.0-litre petrol engine with high thermal efficiency and a new direct-shift continuously variable transmission. 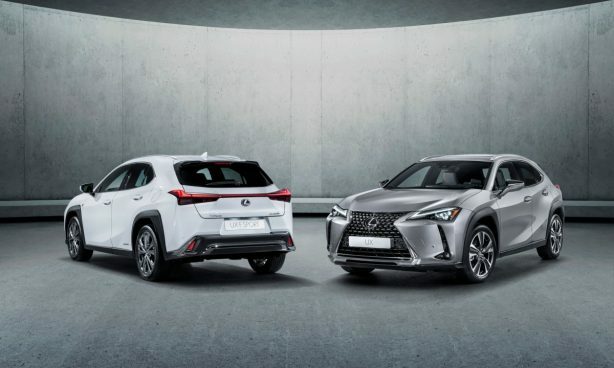 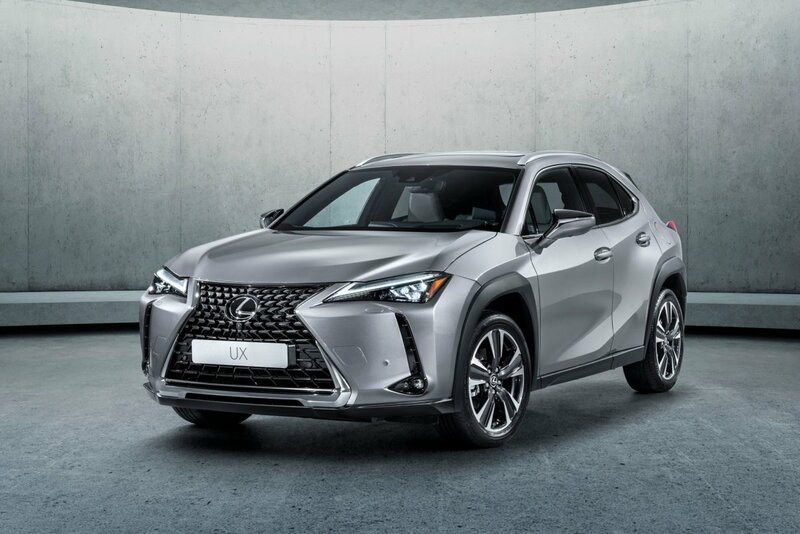 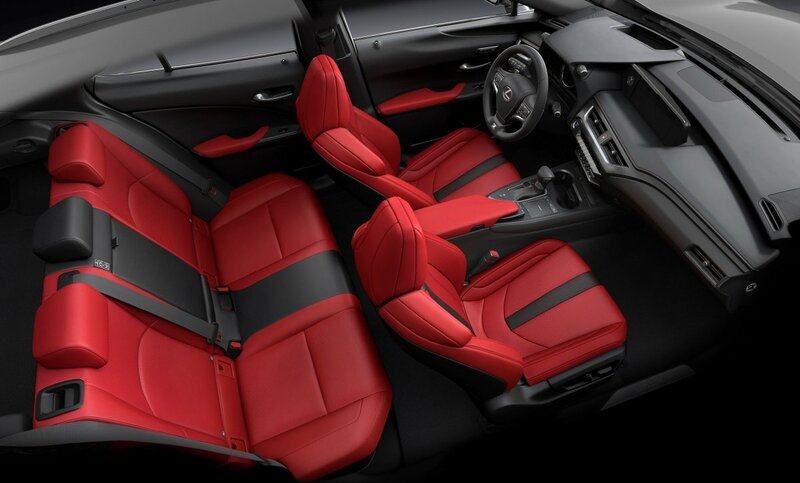 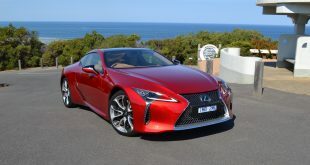 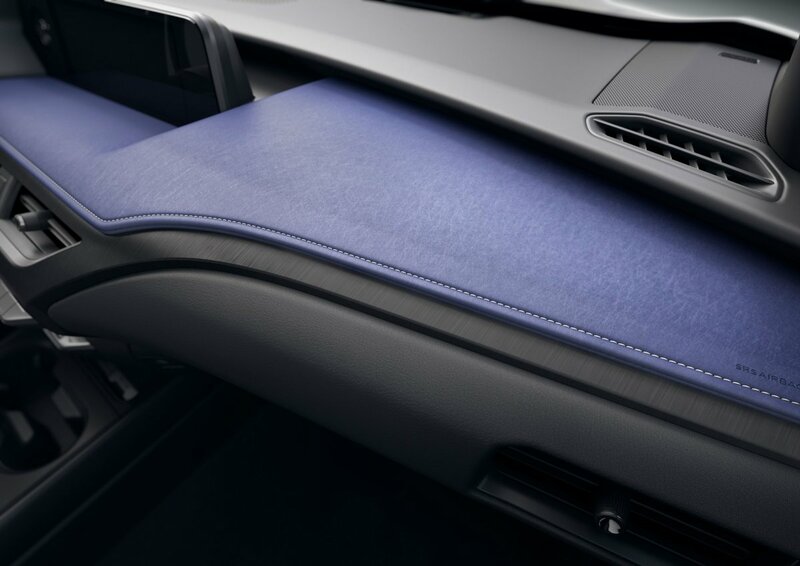 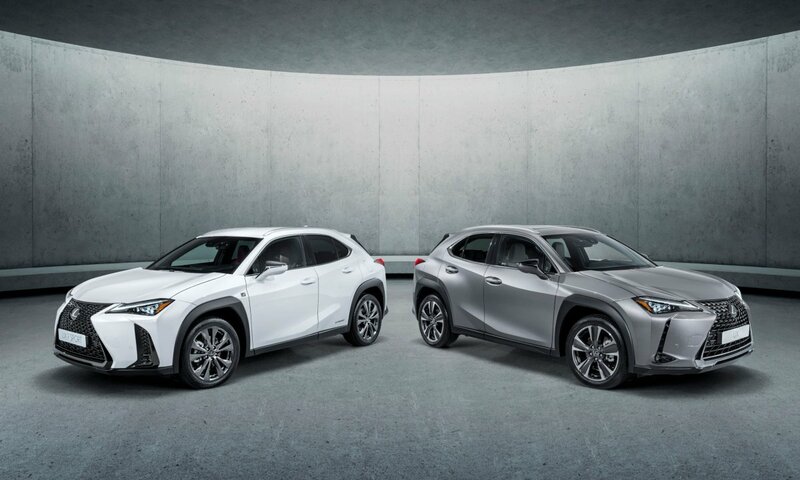 “The UX with its all-inclusive luxury will further broaden our range and enable Lexus sales to cross over the 10,000 sales barrier for the first time in our history,” Mr Thompson said. 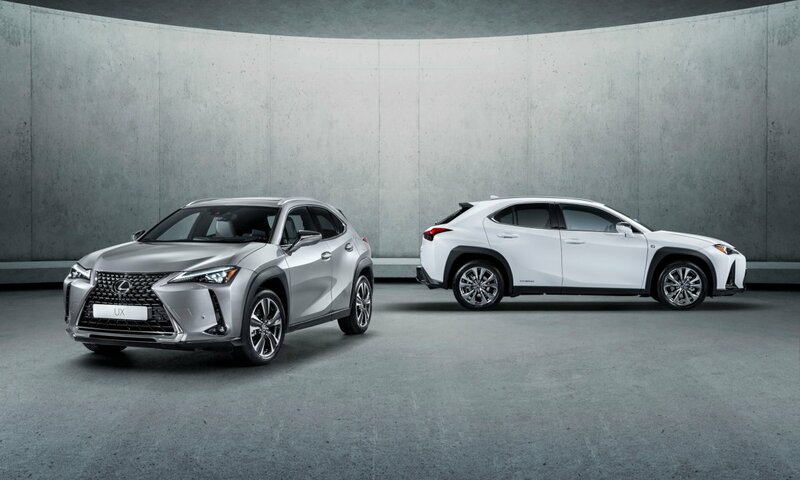 “For the first time, Lexus can compete in the luxury small-SUV segment, growing that category by attracting new, younger customers while offering an aspirational alternative to our long-standing customers,” he said. 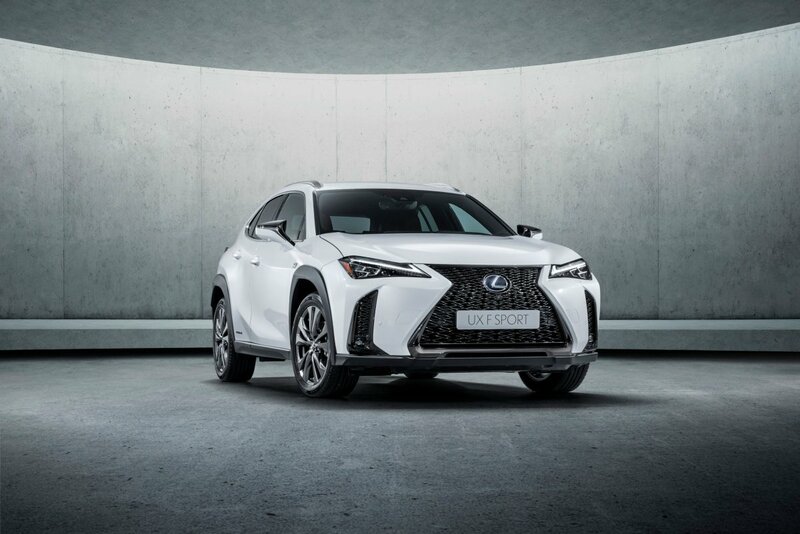 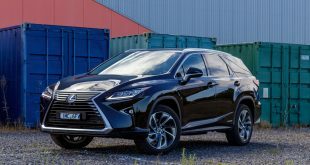 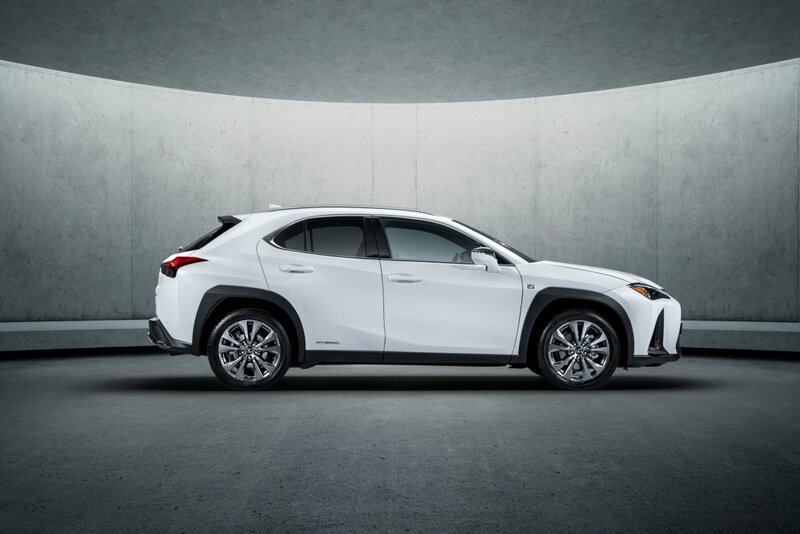 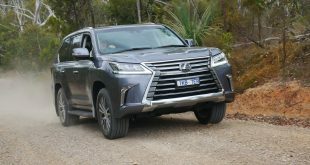 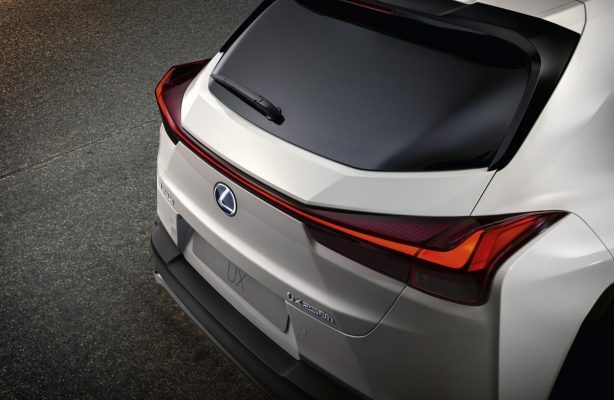 Like Lexus’ latest range of SUVs, the UX features bold bodywork with aggressive rear shoulders and muscular wheel arches. 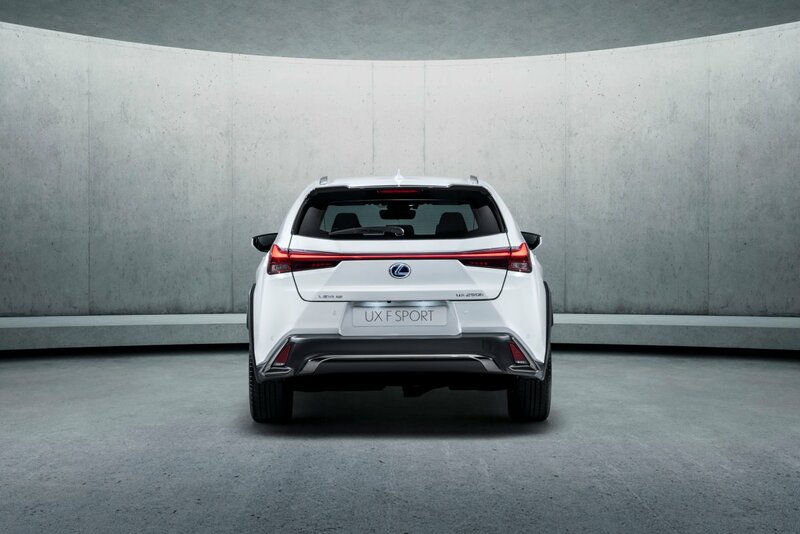 Under the distinctive skin, an all-new C-segment platform is said to deliver the lowest centre of gravity in its class, exceptional body rigidity and an agile, hatchback-like driving experience. 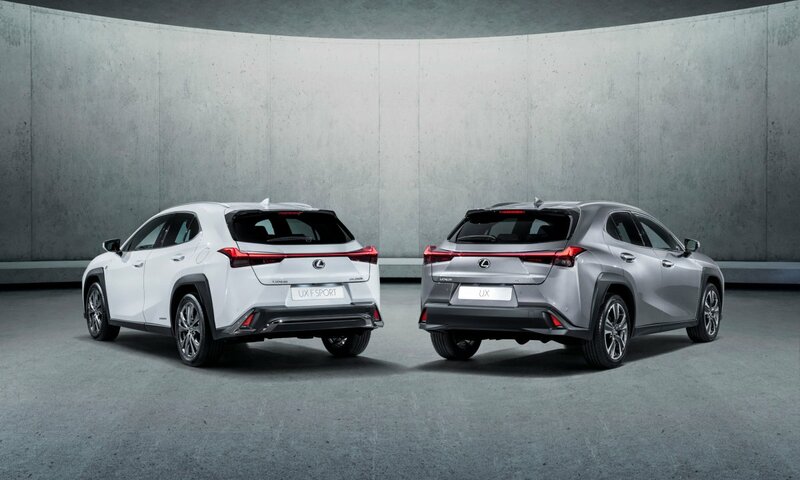 The new 2.0-litre four-cylinder engine is at the heart of both the front-wheel drive UX 200 petrol variants and the E-Four all-wheel drive UX 250h with its fourth-generation self-charging hybrid system. 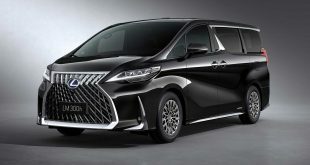 The hybrid UX 250h will be a key focus for Lexus with the new powertrain delivering combined output of 131kW as well as “remarkable” fuel efficiency. 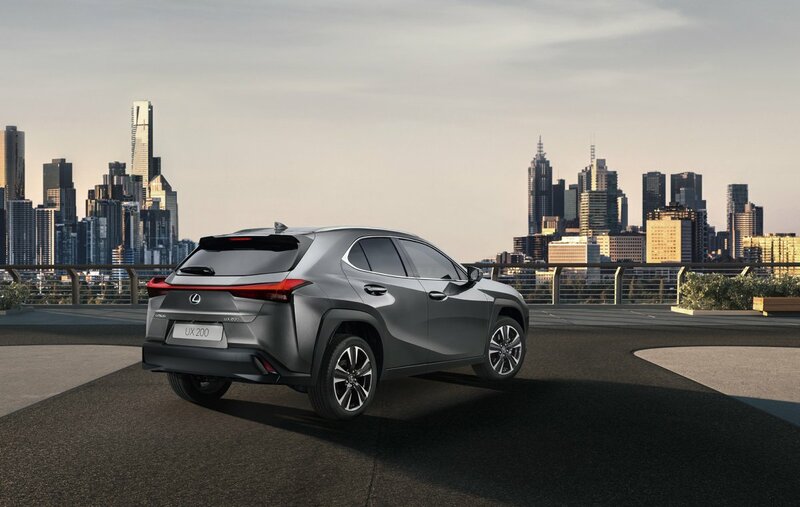 In UX 200, the engine is mated to a new direct-shift continuously variable transmission that promises a more connected driving feel as well as smooth, fuel-efficient performance. 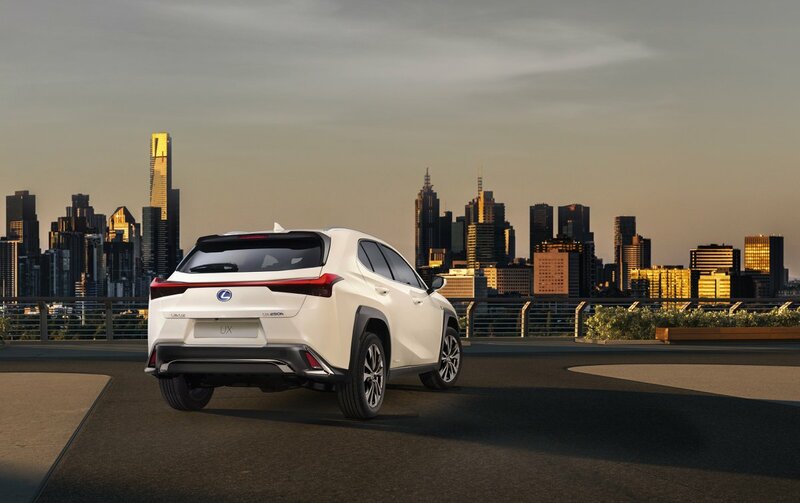 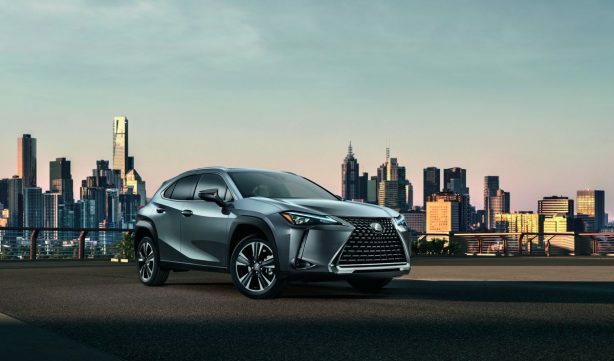 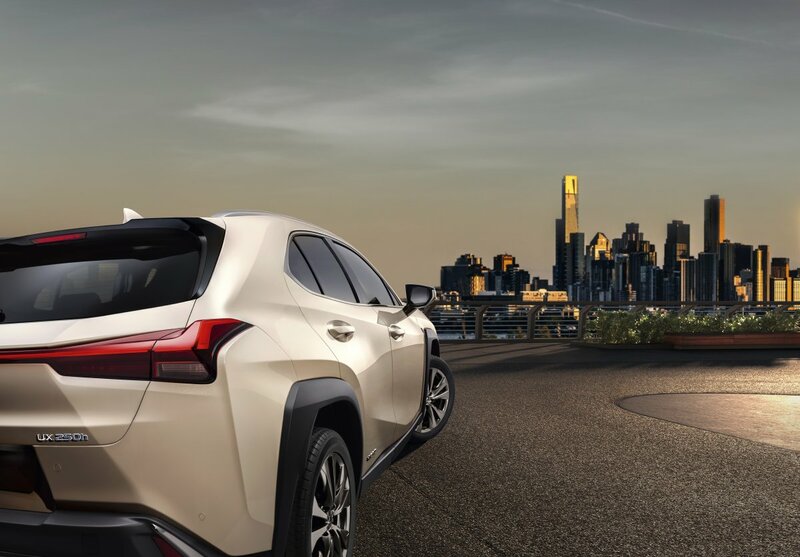 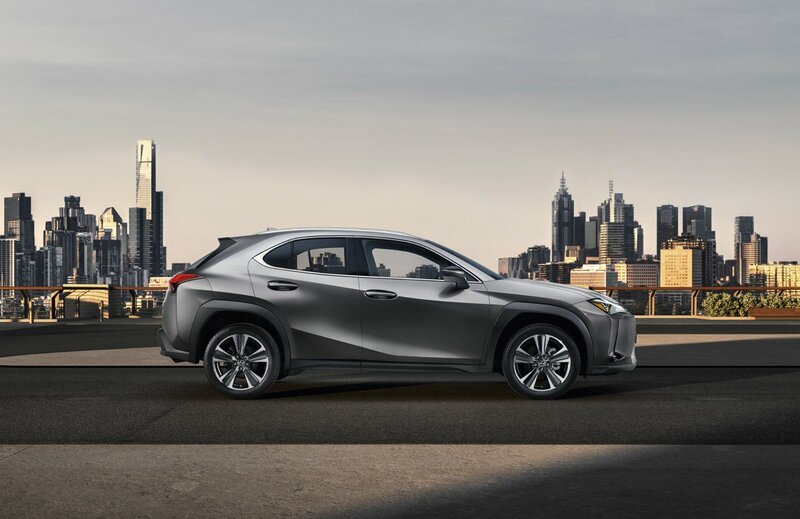 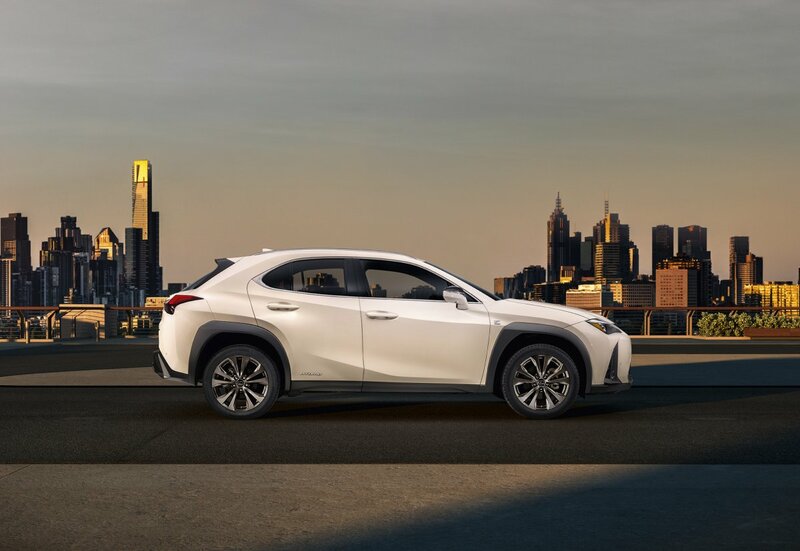 UX is equipped with the latest Lexus Safety System+ that includes a pre-collision system that can recognise pedestrians at night and cyclists during the day. 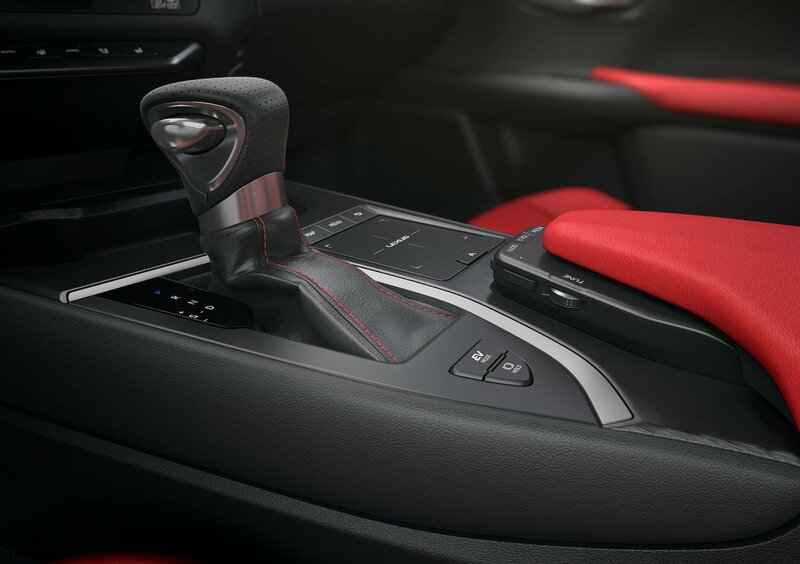 Other new features include road sign assist and lane tracing assist. 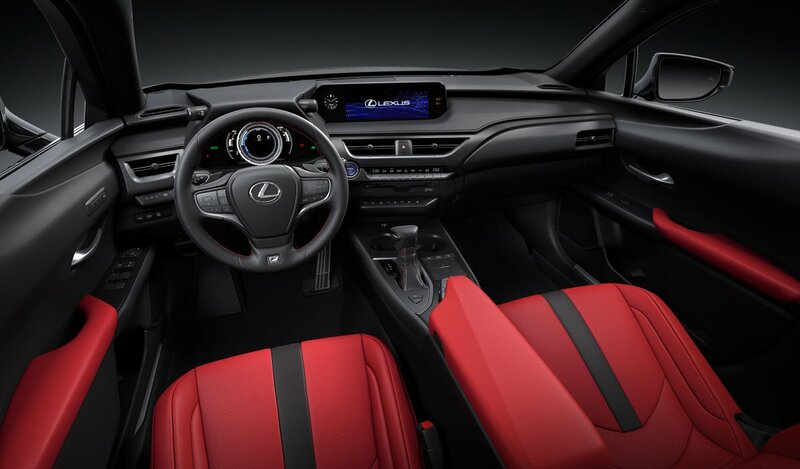 The F Sport variants are clearly differentiated by their F-mesh grille pattern, an exclusive rear bumper design with chrome highlights, unique 18-inch alloy wheel designs, sports seats and aluminium pedals and footrest. 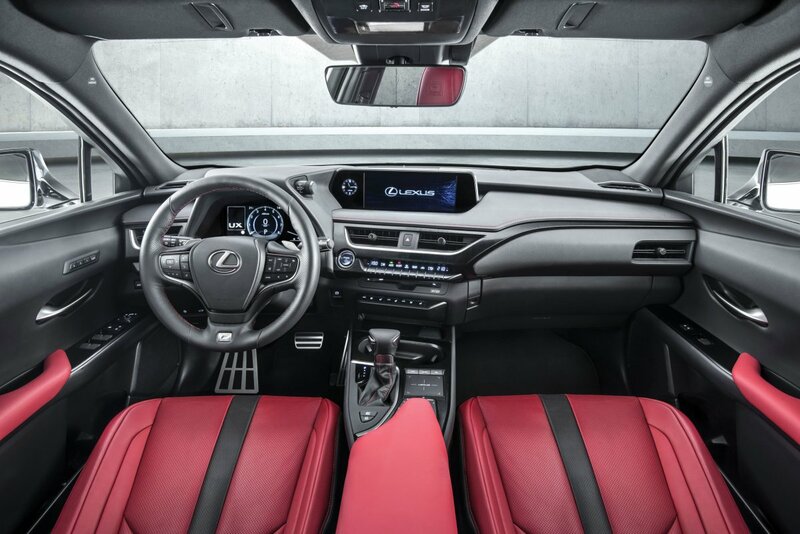 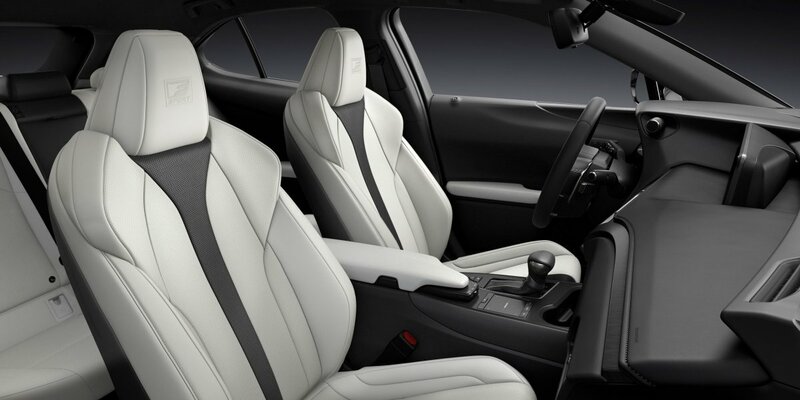 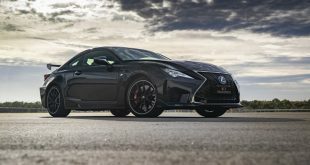 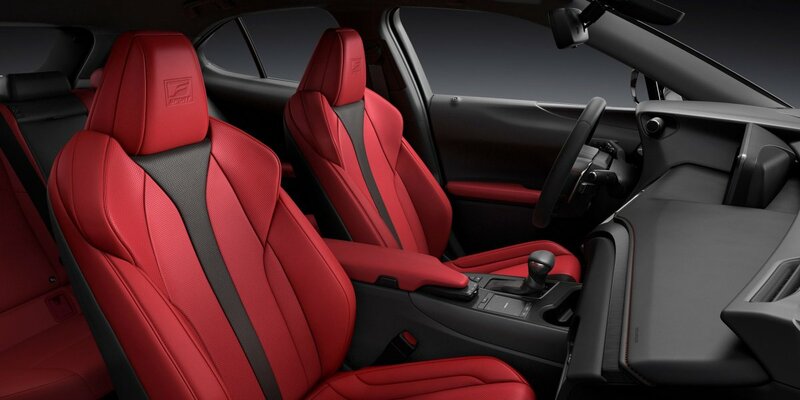 The F Sport models benefit from exclusive tuning of the suspension and are also available with a specifically tuned version of the new high-response adaptive variable suspension (AVS) system featured on the Lexus LC flagship coupe. 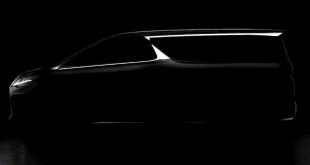 Previous Mercedes-Benz A-Class Coupe and Convertible coming?